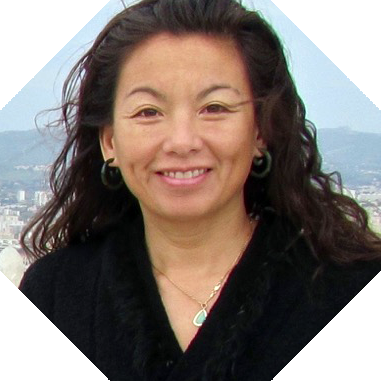 Christina Chin is a location sound mixer whose work has included public radio production, live and recorded music mixing, independent feature films, documentaries, and reality based television. She was a sound mixer for the “Survivor” reality series for 22 seasons and twice nominated for an Emmy for that production. She was also the first sound woman on “Amazing Race Australia.” She is currently working on various projects in Los Angeles and around the world.